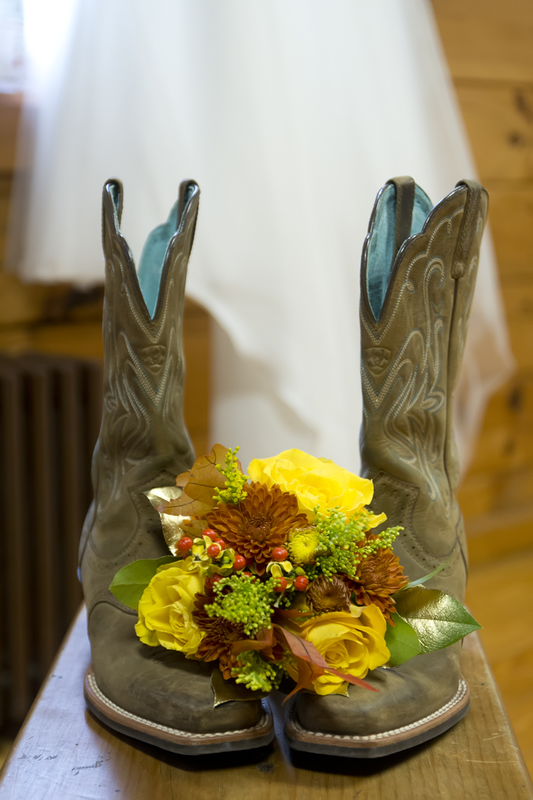 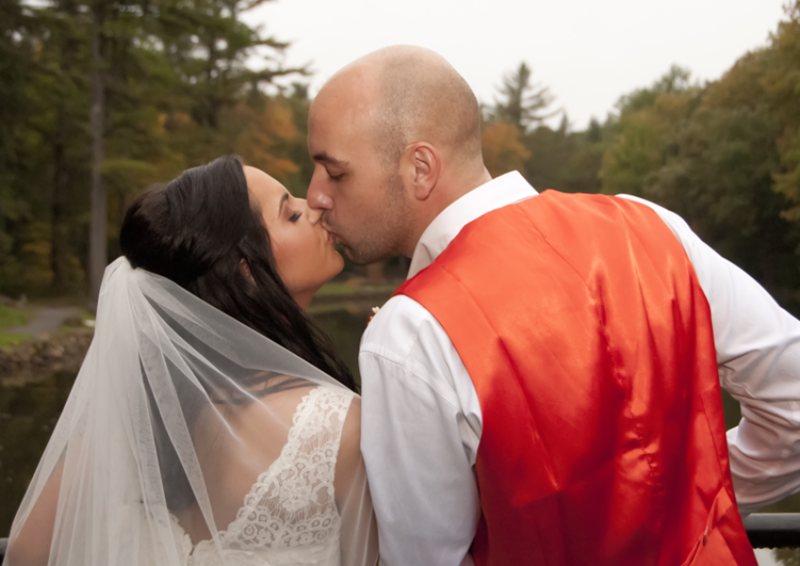 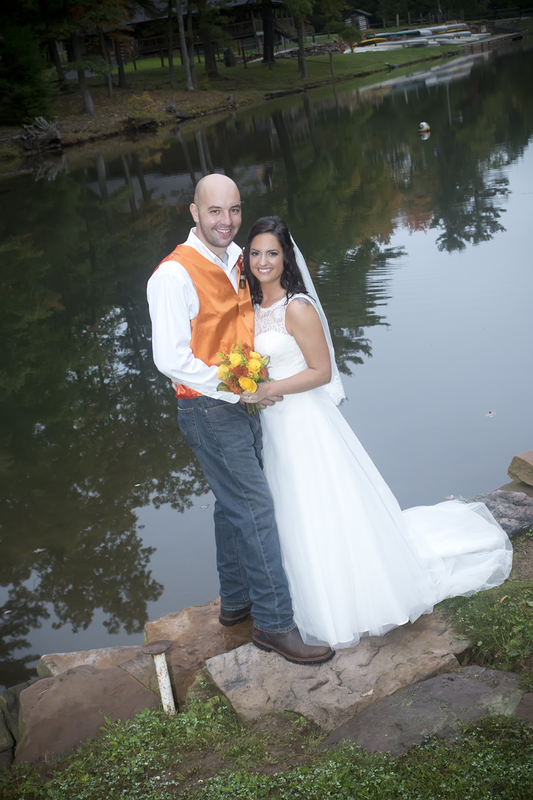 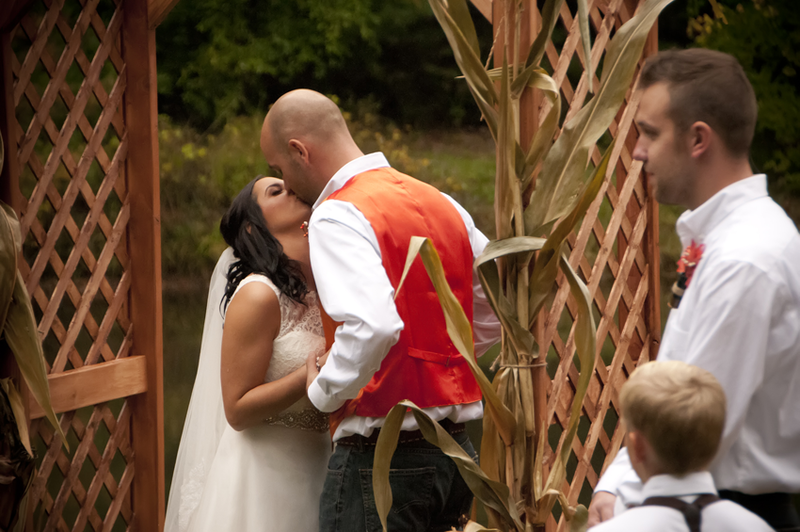 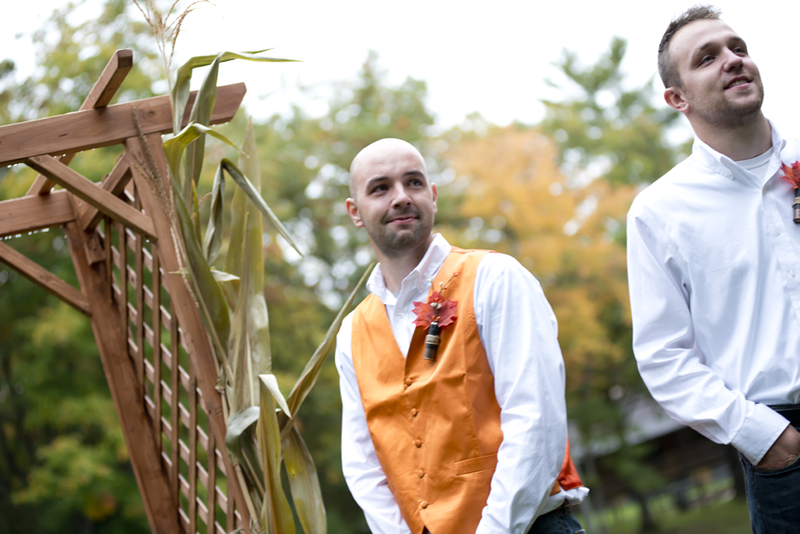 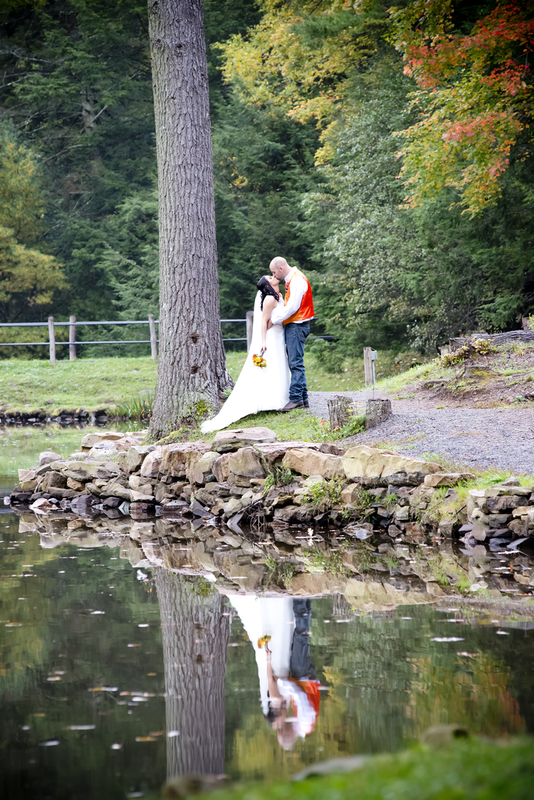 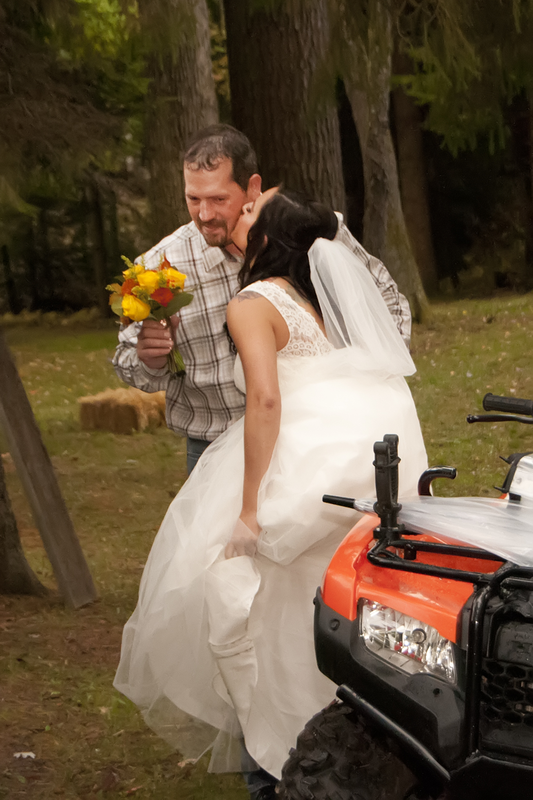 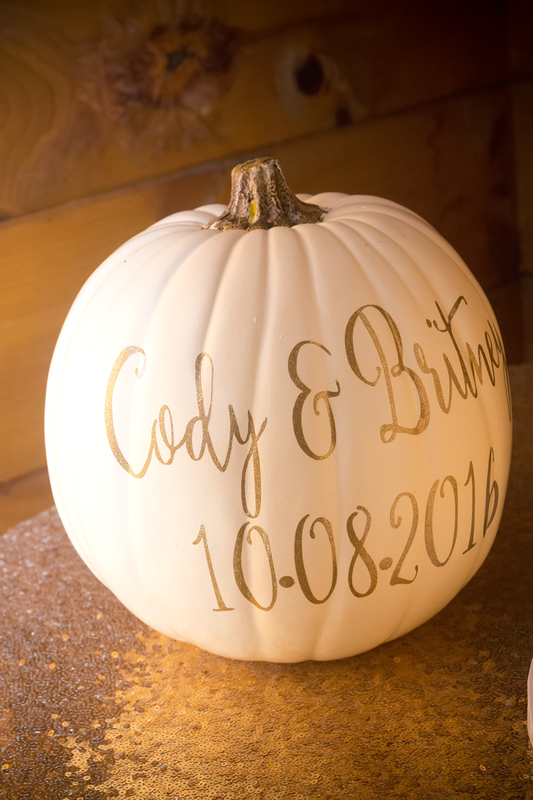 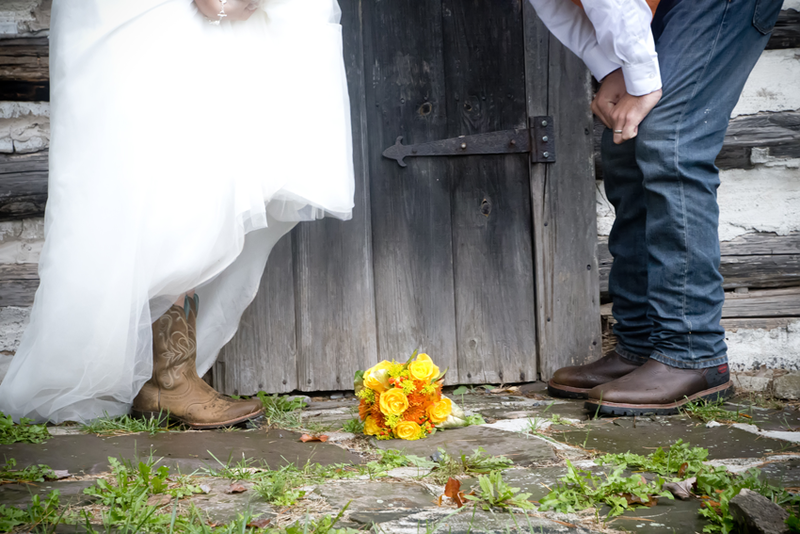 The Autumn colors were the perfect addition to a stunning bride and a handsome groom! 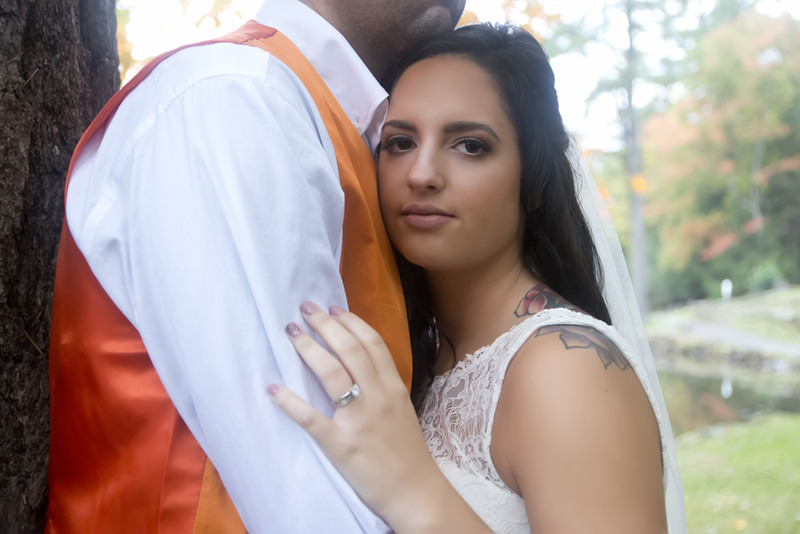 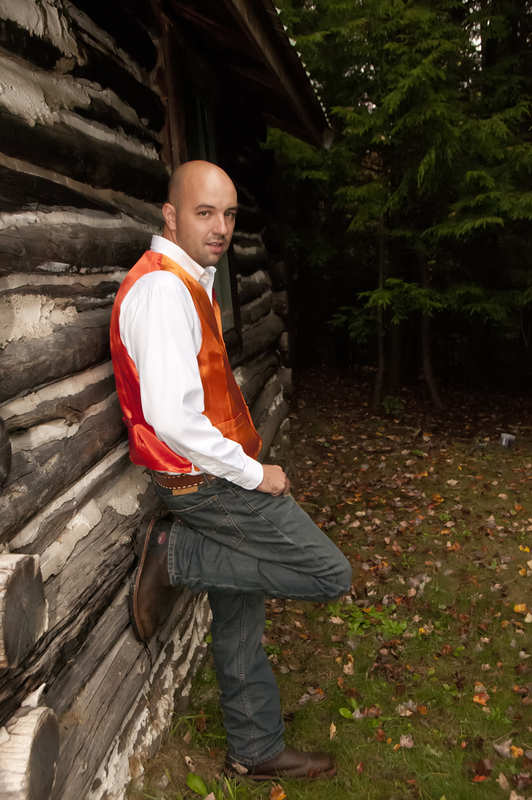 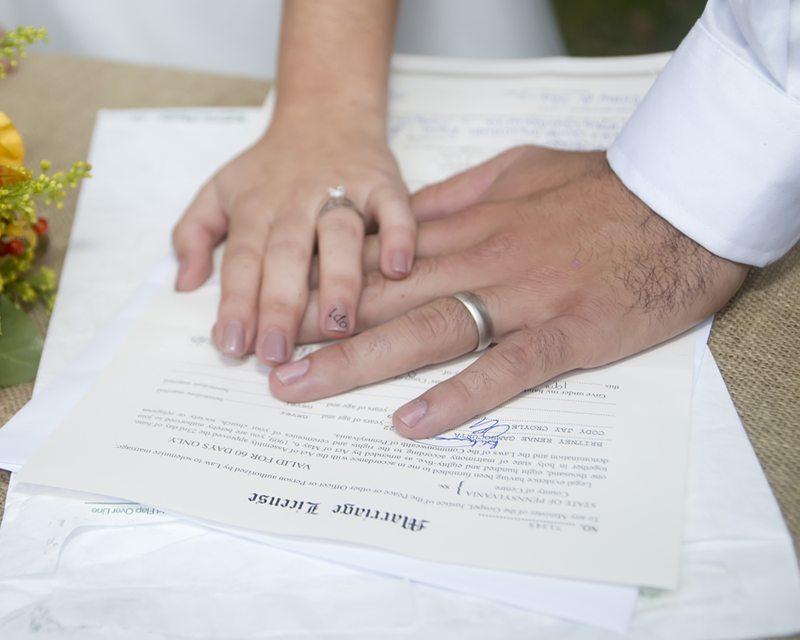 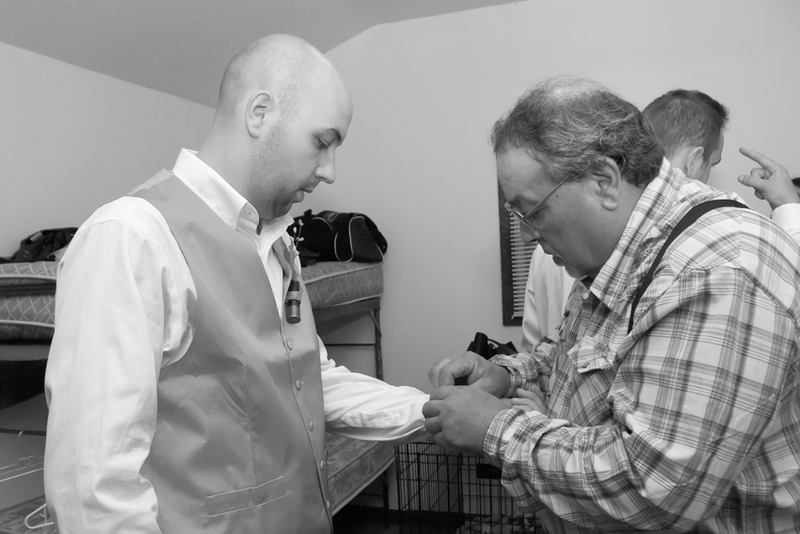 Once again we had the chance to photograph a wedding at a new and unique location for Jason and I. 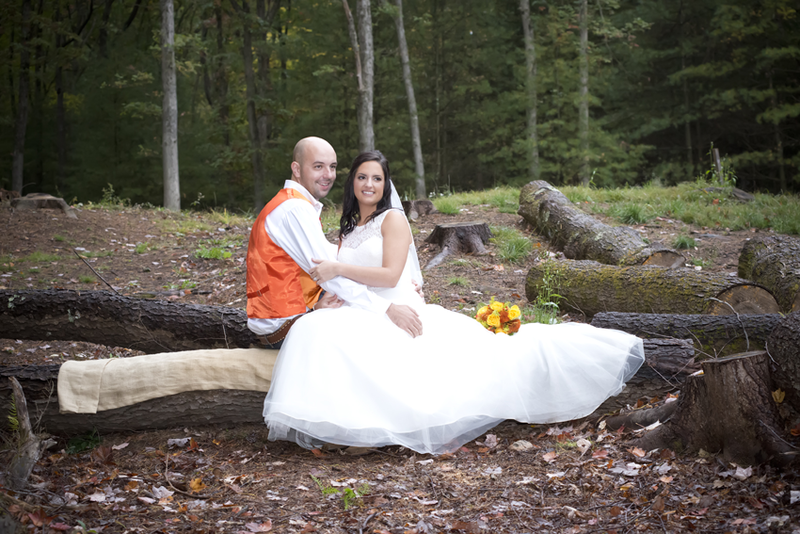 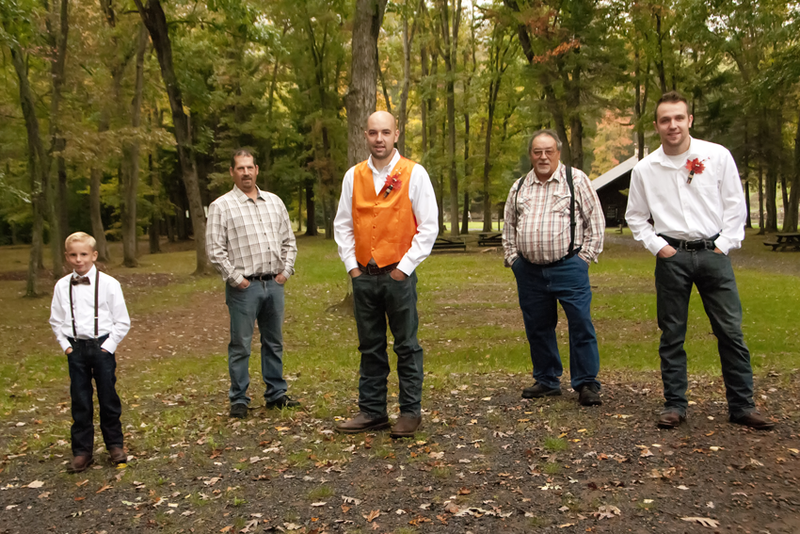 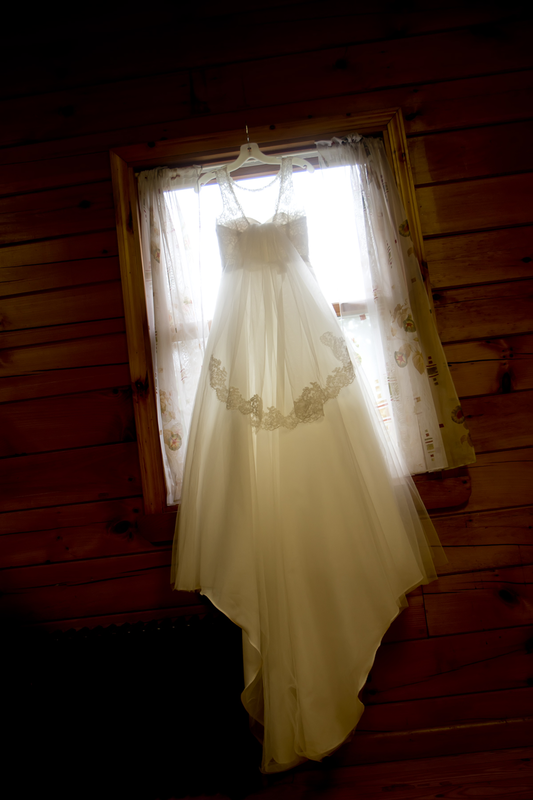 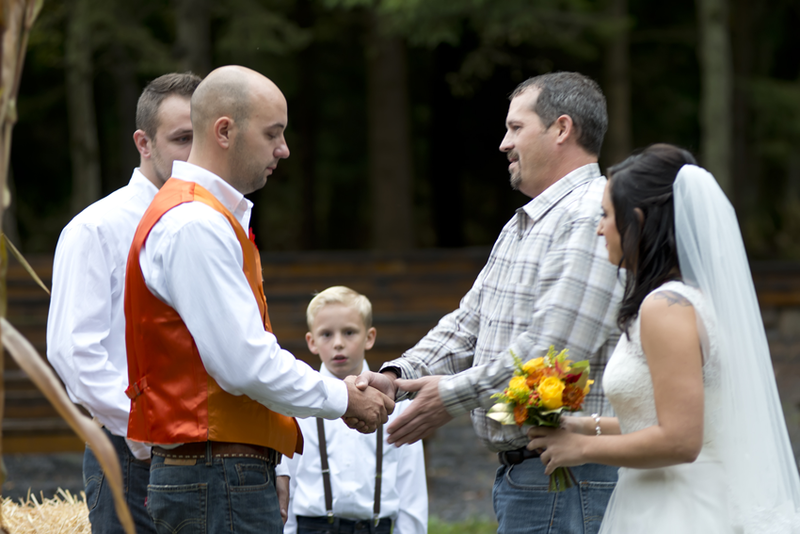 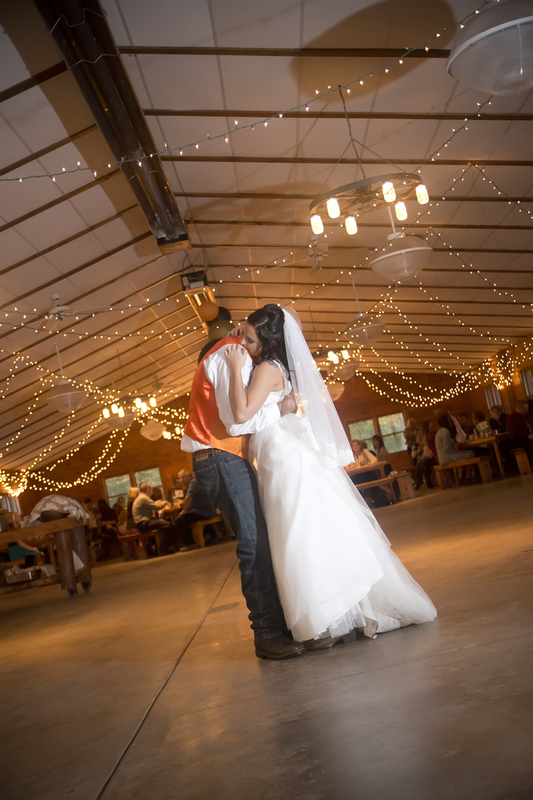 The Seven Mountains Boy Scout Camp was the ideal place for Cody and Britney to get married. 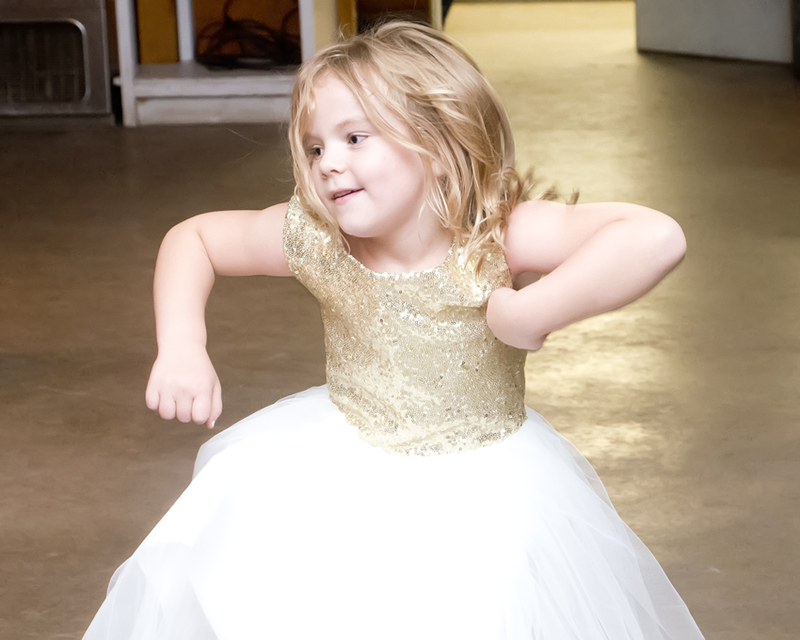 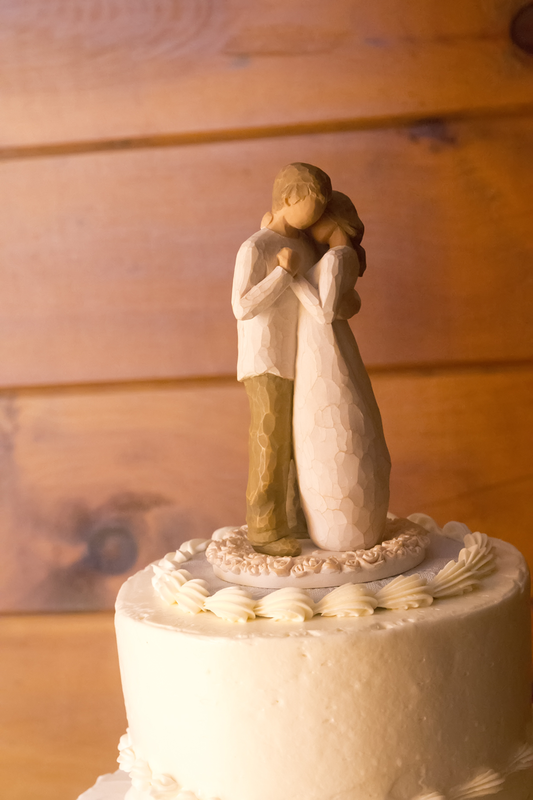 We had a sensational time with each of you and enjoyed the company of your loving families and wonderful guests. 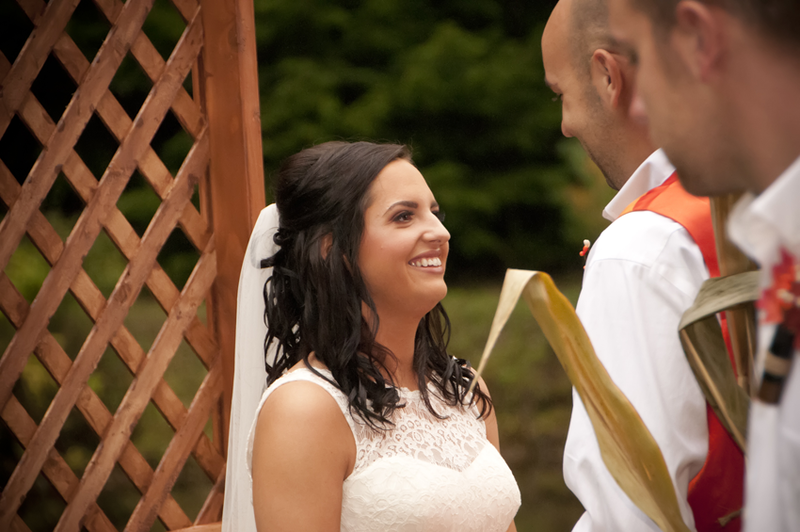 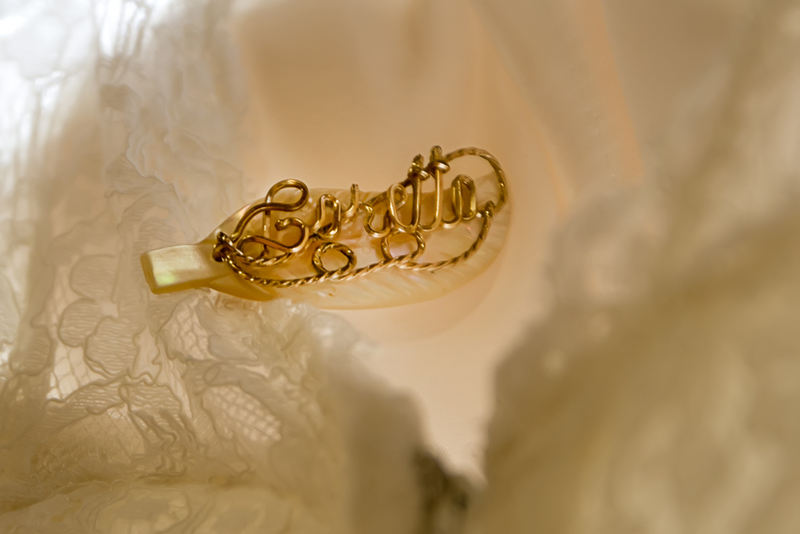 We wish you all the best in your new lives together and hope you enjoy this preview of your wedding day!